Scholtz Dental proudly provides first-class dental care to the Muskegon, Michigan community. Contact us today to make an appointment! Scholtz Dental is a family-centered, full-service general dental practice located on the north side of Muskegon, Michigan. We focus on preventative health and provide caring, comprehensive dental care. We're dedicated to offering every patient an exceptional experience. 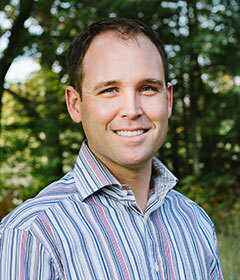 Dr. Drew Scholtz, a graduate of the University of Michigan Dental School, founded Scholtz Dental in April, 2013, with a focus on exceptional dental care for each and every patient.